Are all religions the same? Is the basic message of all religions or worldviews to try to do more good than bad and you will be rewarded, whether now or in an afterlife? Many today think so, but God has revealed in His Word the uniqueness of the Christian faith. 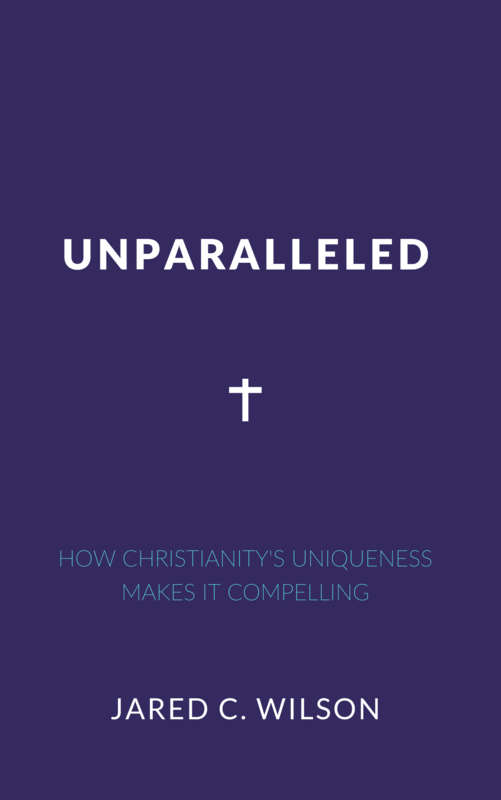 Unparalleled is an overview of some of the basic doctrines regarding God, Christ, and man’s responses with the aim to show how Christianity is unique from all other worldviews or religions in the world. 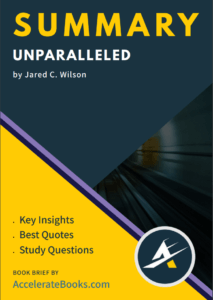 This exploration into the unique message of Christian doctrine is intended for the church-goers or the non church-goers, believer and unbeliever alike.